A mostly strong conclusion to Netflix's zaniest comedy series. Kicking 2019 off with a bang, Netflix dropped the third and final season of A Series of Unfortunate Events on New Year's Day, giving everyone a chance to nurse their hangovers and enjoy the day off bingeing through the show's final seven episodes. Season three adapts the four remaining books, The Slippery Slope, The Grim Grotto, The Penultimate Peril, and The End, and for the most part serves up the endearingly goofy, demented thrills fans have come to expect. 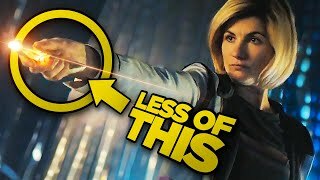 Some purists may take issue with certain changes made to the source material, and better justice definitely could've been done to one crucial book in particular, but season three charmingly caps off what's been one of Netflix's most consistently imaginative Originals to date. 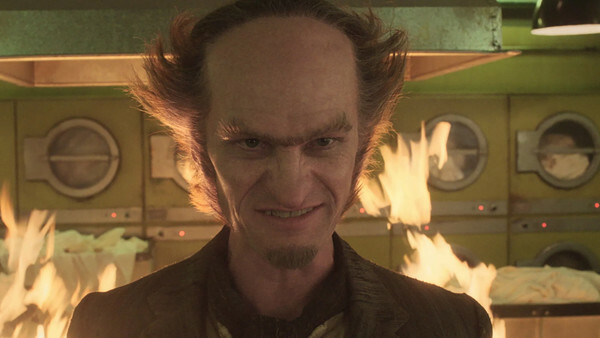 From the central performances to the immaculate production design, the introduction of exceptional new cast members and its emotionally resonant send-off, A Series of Unfortunate Events' final batch of episodes largely does justice to its beloved source material.